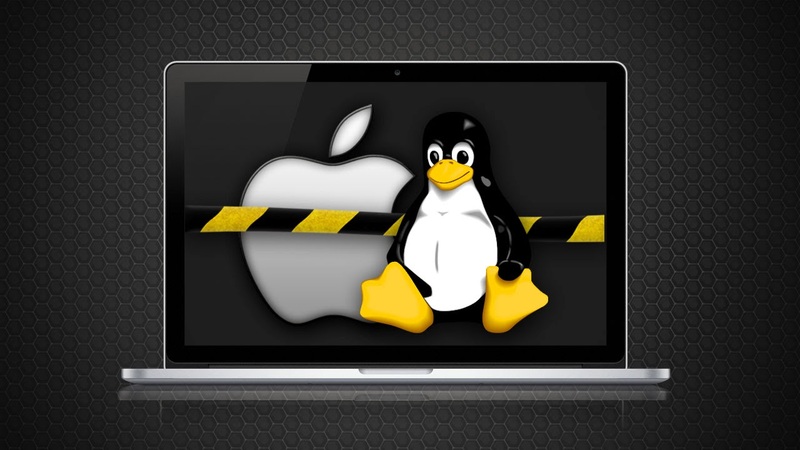 This guide describes step by step how you can make a Mavericks USB installer on Linux without any running OS X. Create a new MBR partition layout on your USB stick and add a primary HFS+ filesystem. -go to menu: Partition / New and create a primary parition with HFS+ filesystem. The label can be osx86. The InstallESD.dmg contains another InstallESD.dmg file. We need that. We got the a new InstallESD.dmg file. This file contains an HFS partition, we are extracting it. Now we can delete the unnecessary DMG file. Kernel is in the Packages/BaseSystemBinaries.pkg. We are extracting it.